This season BGH has prepared “BELL SUPER DH MIPS M Size” as part of the rental helmet with the cooperation of Inter tech Co., Ltd.
As you know, Bell helmet is a well-established helmet manufacturer not only mountain bikes but also motorcycles not only professional road racers and downhillers who use the World Cup, but also bikers from the weekend’s fan riders It is famous for a wide lineup. 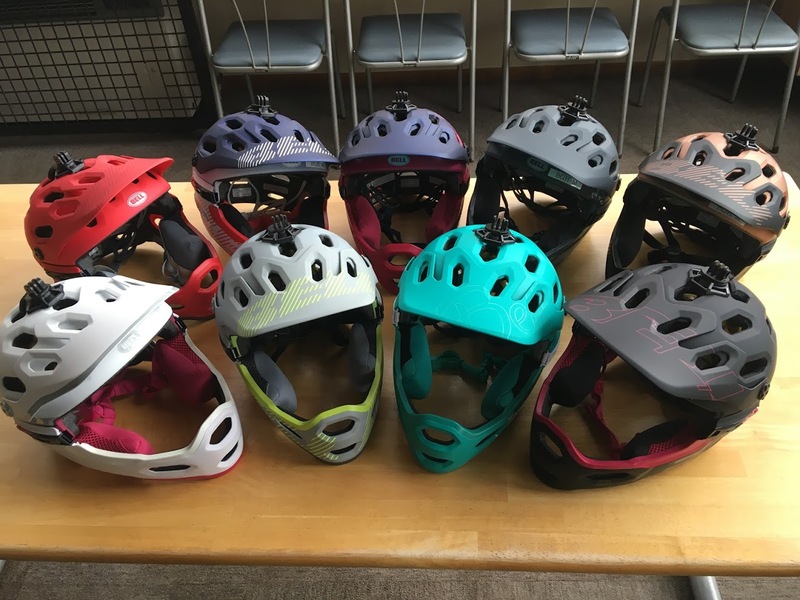 We will introduce the details of the “BELL SUPER DH MIPS”. Take the diversity of our best-selling super 3R and evolve it into a premium, steep terrain oriented helmet featuring our highly advanced MIPS Spherical energy management, Mix in our head-hugging Float Fit DH technology, and you’ve got ‘Super’. Excerpt from Bell helmet website. You can rent bell helmets recognized by riders around the world here Fujimi Panorama Bike Park at BGH rental service ! We recommend make your reservation early there!